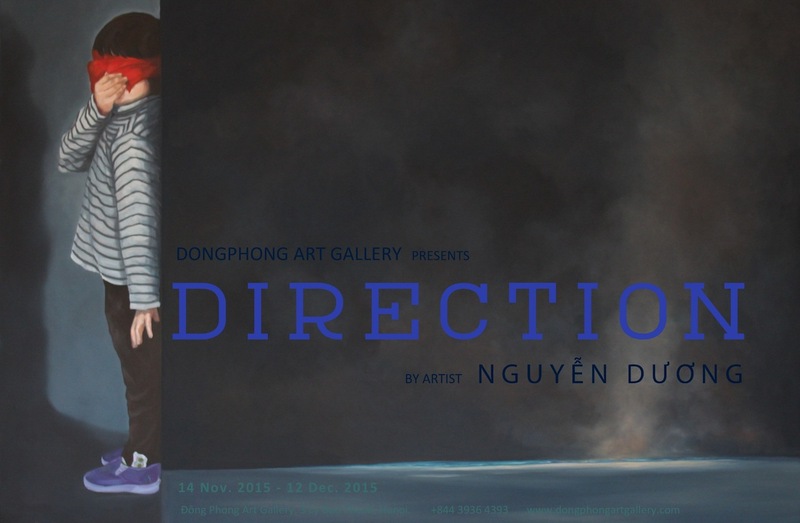 Dong Phong Art Gallery is pleased to present "Direction", the first Solo Exhibition by young Vietnamese artist Nguyen Thuy Duong (Nguyen Duong). He was born in 1981 and graduated from Hanoi Fine Arts University in 2007 and is currently works as a freelance artist. This is also the first time he presents his artworks to public. Which way is suitable to us...? Turn left or turn right...? Go straight or stay still.... accepted? Everything can be closed or open? Such disorientation is just like a game that the artist is searching for. Welcome to the Exhibition to see paintings by a new artist unveiled.